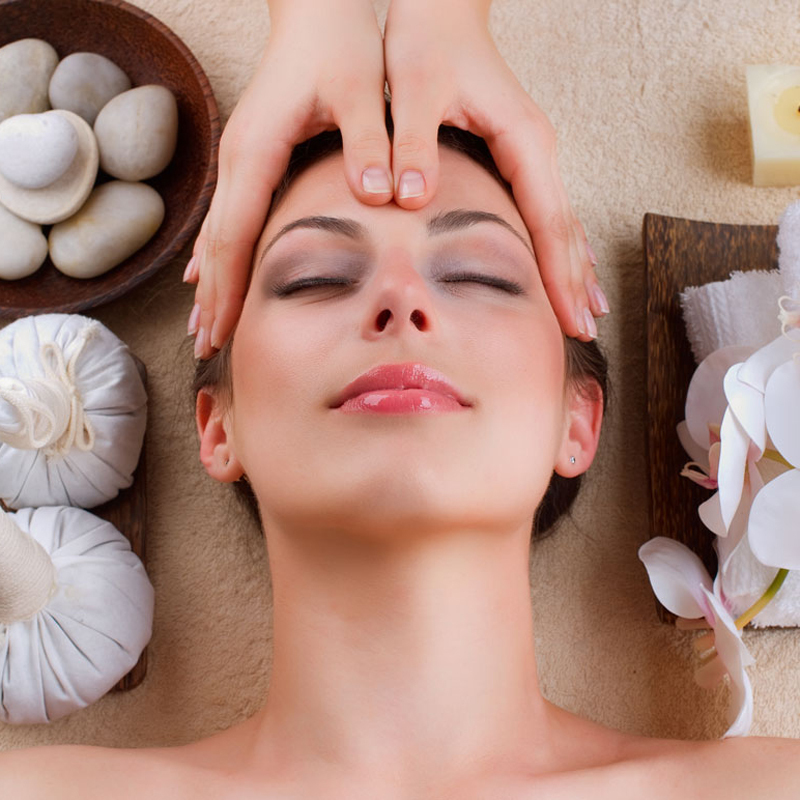 What better way to restore balance and harmony to the body than with massage. Thai Massage targets and alleviates stress, tension and muscle pain through experience in traditional Thai massage and the pristine and peaceful environment. The ancient style of Thai massage goes back several thousand years. It formed with a combination of influences from India, China and Southeast Asia, as well as some ideas from 19th Century healing traditions. And even today the diversity of its origins is reflected in the diversity of its present forms. 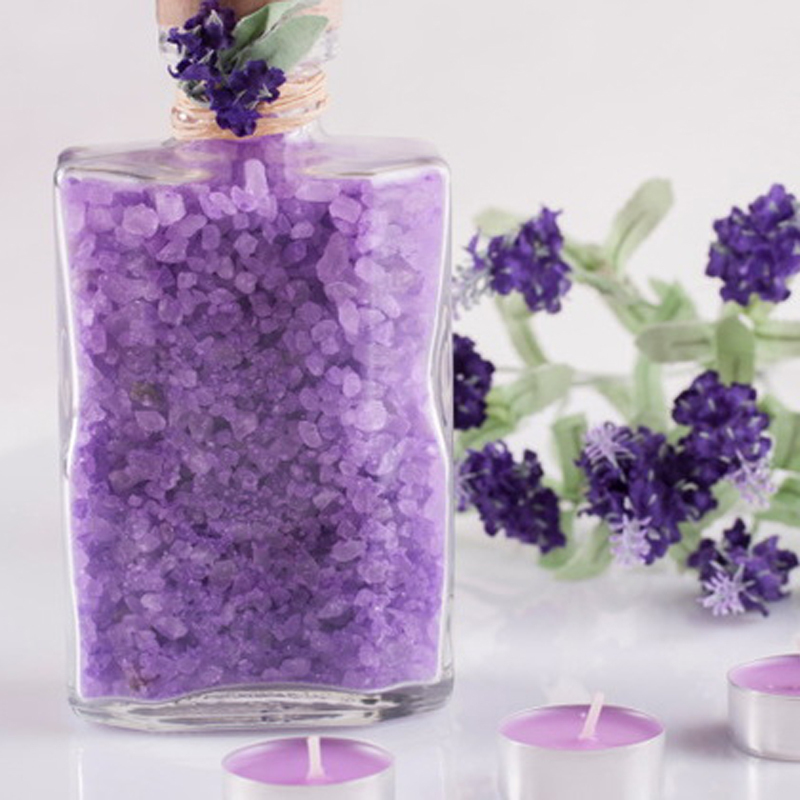 This traditional approach to massage is of great benefit in relieving migraines, sprains, bruises, anxiety, relief of physical and emotional attention, asthma, insomnia, physical inflexibility, blocked energy, and general awareness of body and mind. Unlike other forms of massage, which can have great benefits in their own right, Thai massage is less about relaxation and detachment and more about energy, awareness and active engagement with oneself. 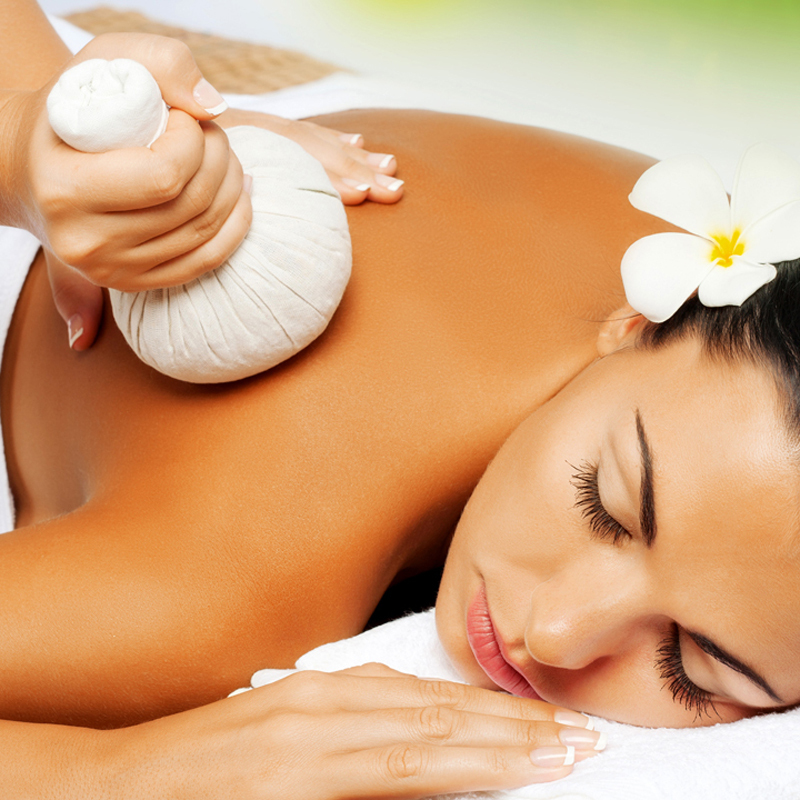 Thai Massage Strathfield was founded to provide authentic and traditional massage for Sydney clients. Our staff have extensive training in this multi-discipline form of therapy, which combines acupuncture pressure points with deep stretching. Our patients receive a strong influx of energy, leaving them relaxed and rejuvenated.